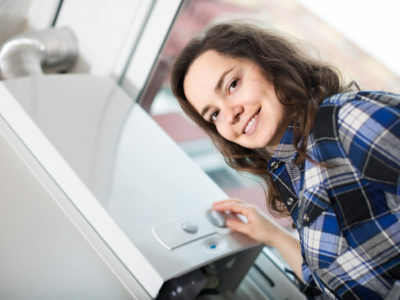 LPG boilers are a great option for homes that aren’t connected to mains gas. You can choose between several types of LPG boiler, depending on the size and requirements of your home. If you’re looking for an efficient and compact boiler, an LPG combi boiler could be for you. 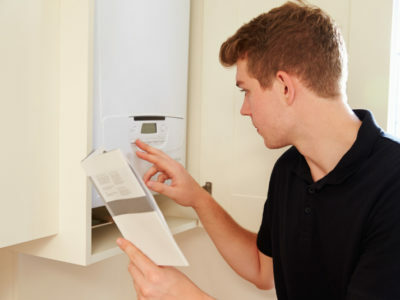 Should You Install an LPG System Boiler in Your Home? Installing a new LPG system boiler could be a great way to heat your home. Regular LPG boilers are popular because they can supply hot water to multiple outlets at the same time. 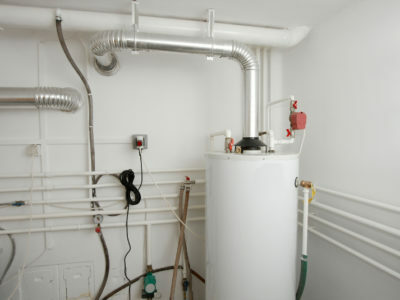 Do You Need Planning Permission for Your LPG Boiler? How do I get fuel for my LPG boiler?